I'm a little wiser than I was when I first collected the items. I have a sense for what will sell based on what I haven't been able to sell and what I have. There are ties that I know someone could use for a job interview so those are getting donated, just as all the little jeans and shorts are some deserving little girl or girls to help endure this unbearable heat wave. But all the world loves a princess in a pretty dress, and with back-to-school just around the corner in certain regions of the nation all the unworn, outgrown t-shirts and dresses plucked from my daughter's closet along with a jean jacket are sure to go quickly. I managed to snag a dress or two from my wife's to-go-out-the-house pile along with a pair of heels she hardly wore and I guess stopped liking for one reason or another. 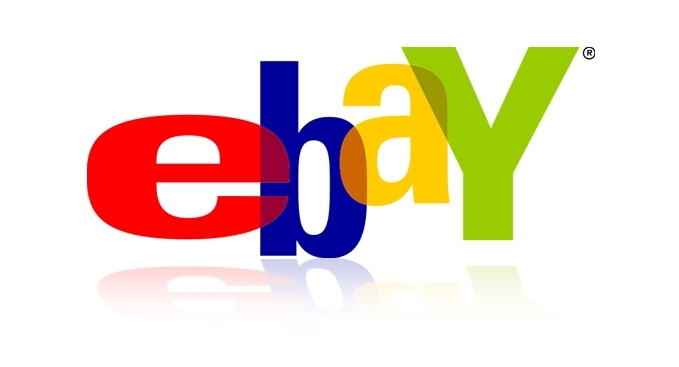 In the course of this year I lived the eBay experience without making eBay a way of life like so many outside the walls believe has to happen in order to sell on eBay. I didn't breathe, eat and sleep it (although that's okay for some if they do). For me it's all about how you measure success. Is it becoming a millionaire via eBay? Or having extra cash for a vacation or selling an unused camera lens in 5-day's time to pay for a ticket to attend a professional conference (which will hopefully add to my knowledge base to make me a millionaire) as I did in May? I'm glad to know that through my posts and activities I have converted two readers/peers into eBay sellers. I am their go-to adviser when they want to know how and what they should post on line. I am especially happy that they are both men, both dads. This means that my role on the panel worked to attract people like me, men who are dads. One way more social media savvy than me, the other way more well-off than I due to his 9-5 profession. And yet and still they both have shared that they are using eBay to fill financial holes with things they feel they'd be foolish to give away. 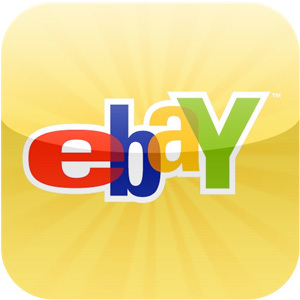 But here's the beauty about eBay: it's as much about buying as it is selling. My Christmas wouldn't have been the Christmas that it was had I not been able to comparison shop on the spot with the incredibly useful eBay Mobile app that unfortunately has become the bane of the brick and mortar, Best Buy and even it's most similar competitor, Amazon.com. When someone tells me how outrageous something is priced, I use eBay as a measuring stick. Sometimes the price holds across all stores, but when it doesn't more times than not, it's cheaper and of the same new or almost new quality as it is everywhere else. 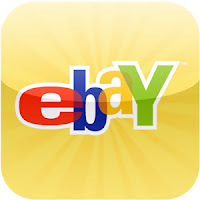 Should you ever happen to visit the site, check out how many big brands have stores on eBay. They know what's up. And now you do too. Have a wonderful Fourth of July and should you have any eBay related selling/buying questions you can reach me here in the comments section or via the Contact Page Link at the top of the page.